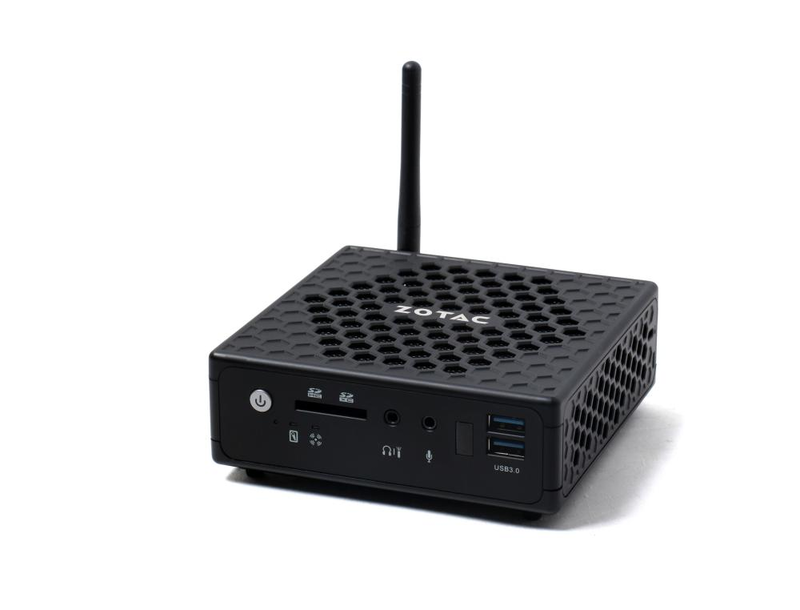 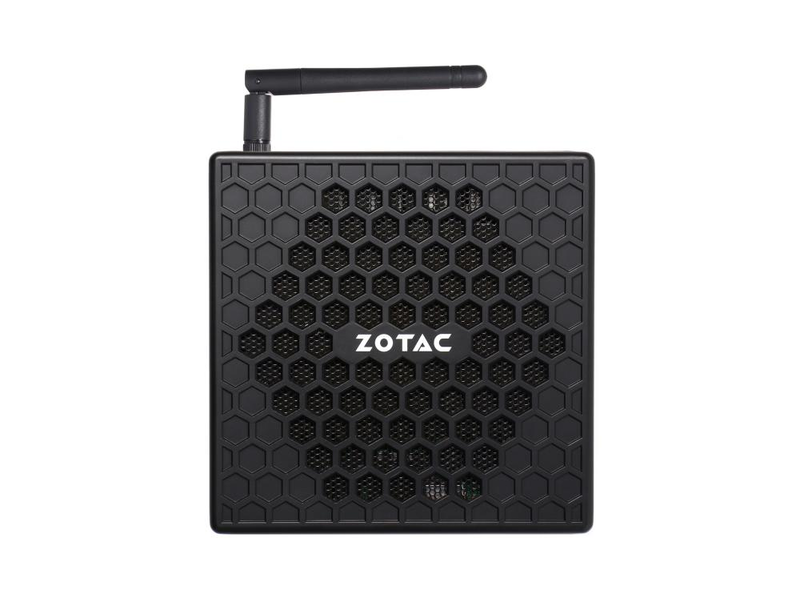 "The latest addition to the Zotac's ZBOX C line extols the same qualities as the rest of the series. 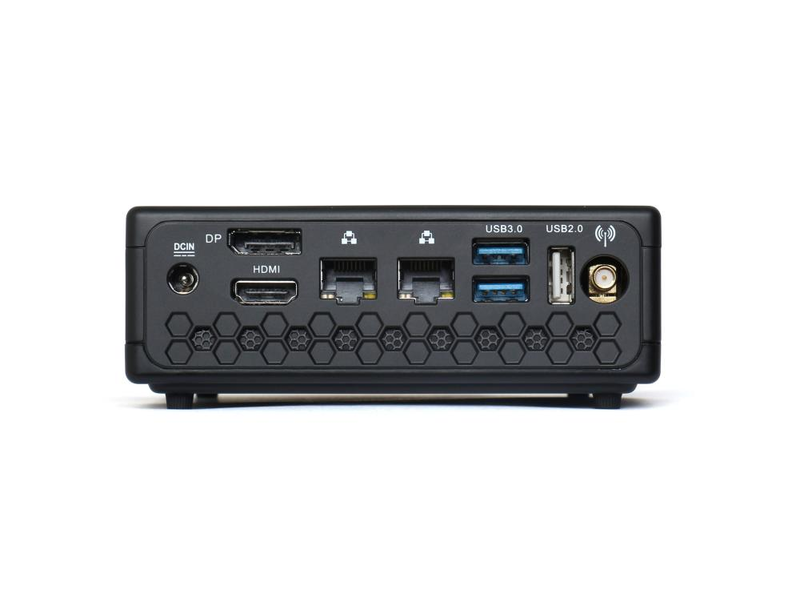 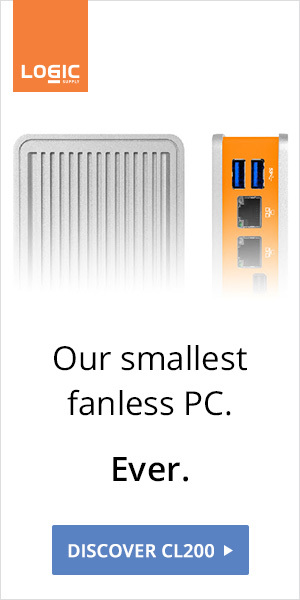 Though lacking processing power compared to the Intel NUC counterparts, they are better priced and have extra features that further enhance their value. 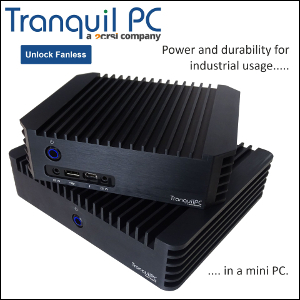 While we're more than satisfied with the noise level of the NUC units we've examined, completely silent operation is obviously preferable, particularly when being used as a basic desktop replacement in the home where there's little ambient noise."